Samsung has always tried to extend its boundaries and try new directions with their electronics. 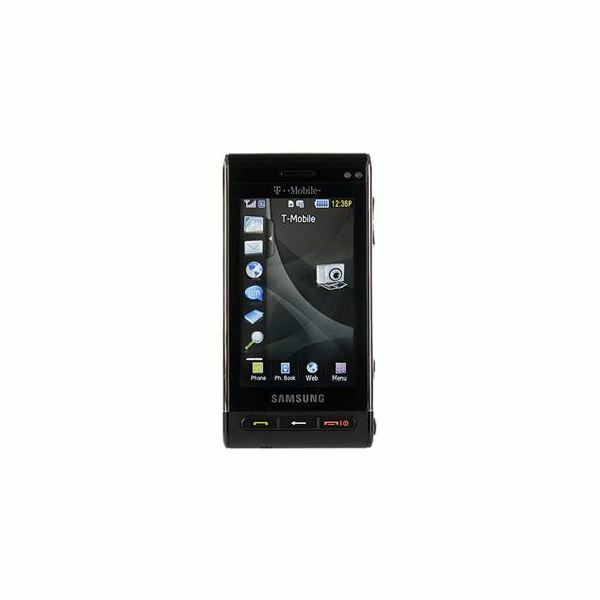 The Samsung Memoir T929 was a T-Mobile exclusive smartphone released in February of 2009, that really pushed the limits of creating a phone that could easily replace a camera. Even though the phone was packed with other features, such as their newly created TouchWiz UI, this phone really pushed the capabilities of its camera. At the time, the highest megapixel cameras for phones to reach the United States was 5 megapixels. Samsung pushed that limit to 8 megapixels with the release of the Memoir. The Samsung Memoir was perfect for those who carried both a phone and a camera, as well as for people who liked taking pictures and immediately uploading them to their social networking site, such as Facebook or MySpace. To further set this phone apart, the phone was designed to look like a digital camera. Camera: 8 Megapixel camera with autofocus lens and Xenon flash. 16x digital zoom, video recording up to 720 x 480 resolution at 30fps. The design of the Samsung Memoir was well ahead of its time and to this day, is still a unique design. Unlike other candy bar smartphones, the Samsung Memoir was built to look like a camera. At first glance, many people would accidentally assume the phone was a camera. It has a large lens on the front with its xenon flash set to the corner. When held sideways, it looks just like a camera made by Samsung. Though a bit thick, it works with the design as the thickness helps in using the phone as a camera. There’s even a dedicated camera button on the spine of the phone, so that when you hold it sideways it works just like a camera. On the back is a beautiful 2.6 inch color TFT touchscreen display with haptic feedback. Though it has a smaller screen than most other smartphones of its time, it still is a useable screen and there’s really no limitation caused by the smaller size. Under the screen are three simple buttons, Talk, Back and End. The Samsung TouchWiz UI that comes with the phone is the same as the Behold and the Omnia. The menu is fairly intuitive and easy to use. There’s a main home page and a sidebar with available widgets on the left. Simply move a widget to the main screen to use it, and once you want to exit, move the widget back to the sidebar. TouchWiz UI is very basic and simple to use and the Samsung Memoir does not offer any differences whatsoever from its sister phones. As a result of the Memoir using TouchWiz UI, it’s very limited in functionality. There is no app store like the iPhone or on any Android platform phone, and no real way to customize the phone. Whatever widgets come with TouchWiz UI is all you have on the Memoir. This is a major disadvantage the Samsung Memoir has over other phones such as the G1, the iPhone or the myTouch. The performance of the Samsung Memoir is not amazing but it doesn’t lack in any department either. The easy to use, basic TouchWiz UI does not cause a huge strain on the hardware and the responsiveness is fairly fast. Starting an application, tapping on the virtual keyboard, and most importantly taking photos are a snap. The media player is also very responsive and, once again, causes no lag or degradation of performance on the phone. There are times that it seems a bit sluggish, after pressing a key, sometimes it’ll take a second for the response, however this only happens occasionally. Overall, the hardware supports the software and the phone performs as it should. Telenav GPS, and of course its camera. The web browser renders full HTML pages, however at times it’s a bit frustrating as web sites register the phone as a mobile device and render a mobile version of the site. The media player isn’t the Samsung TouchPlayer that comes with the Behold, but it is a no-frills media player that supports albumn art, MP3’s and AAC files. The messenger system supports all types of messaging systems such as AOL, ICQ, Yahoo, and Windows Live. 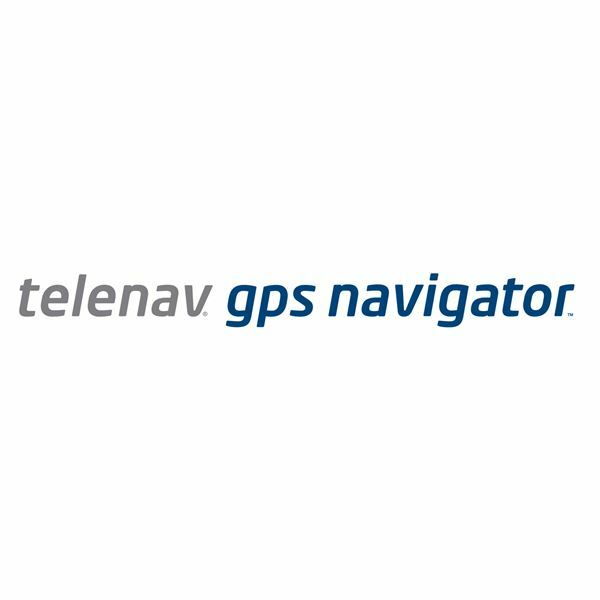 The Telenav GPS Navigator works well and is accurate however it does require a monthly subscription fee. Compared to free applications available on the Android Platform, such as Google Maps, it performed slightly better, but with the new updates Google has been rolling out, paying a subscription fee can be a big turn off. The most important and most noticeable feature of the Samsung Memoir, of course, is the 8 megapixel camera that it packs. It takes great pictures and is a possible contender for replacing your digital camera. The only set back is the lack of optical zoom, which no phone supports, even to this day. Digital zoom is impressive, but with each zoom that you get closer, the picture quality goes down. That’s the nature of digital zoom. The xenon flash is a nice touch, however it’s not as impressive as expected. Some pictures in the dark leave a lot to be desire. Overall the camera is still the best offered on any phone. Overall, the Samsung Memoir is an innovative phone that also looks and works like a camera. Though it is feature packed, it still lacks in the ability for customization. The set of widgets the Memoir comes with is all that’s offered and there’s no way to add more applications to really push this phone over the top. Though the TouchWiz UI in the Samsung Memoir has limitations on customizing, the camera more than makes up for the weakness. The responsive, innovative Samsung Memoir is a phone to definitely grab, even now, if you see a deal on eBay or Craigslist.